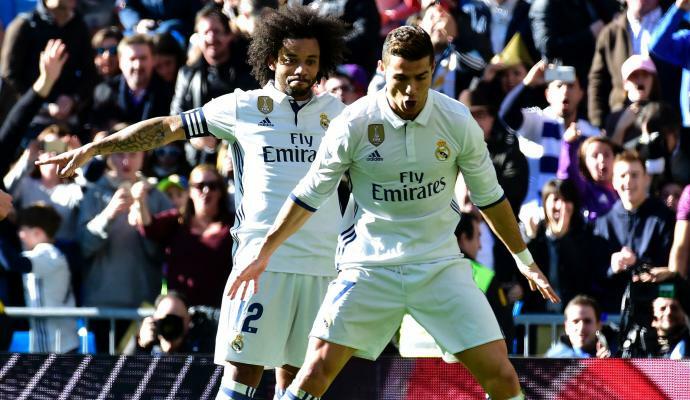 Real Madrid defender Marcelo is one of Juventus' transfer targets for next season. 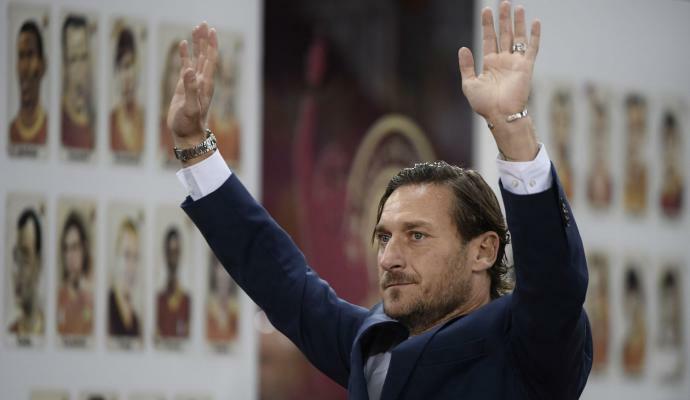 The Brazilian is a close friend of Cristiano Ronaldo and reports in Italy claim he could be the next big signing of the Old Lady of Italian football. 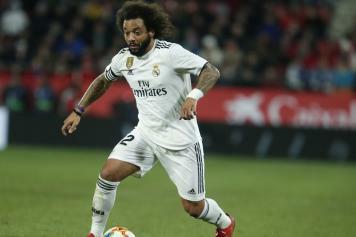 Marcelo had responded to speculations about his future at Real Madrid yesterday and today new statements are emerging: "I will leave Real Madrid when I won't be welcome at the club anymore", he said in the second part of an interview with Esporte Interativo. " I trust myself and the work I do. When I will be sad, I will go away. For now, I've never thought about it. I trust myself more than any other person and I have no reason to change team now". 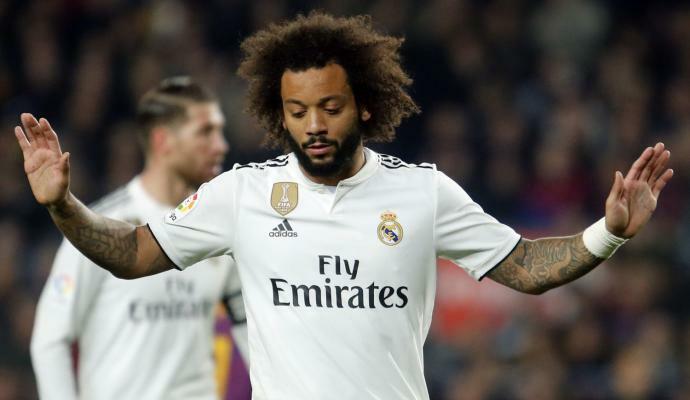 Marcelo is on a € 12 million-a-year deal with Juve and according to reports in Italy, he could join Juventus only if Alex Sandro is sold in the summer.